Oakland Veterinary Referral Services is dedicated to providing our pet patients and human clients with cutting-edge medicine and surgery capabilities. We are proud to be one of the premier emergency, specialty and referral hospitals in Michigan and are excited to share with you that we are continuing to grow. 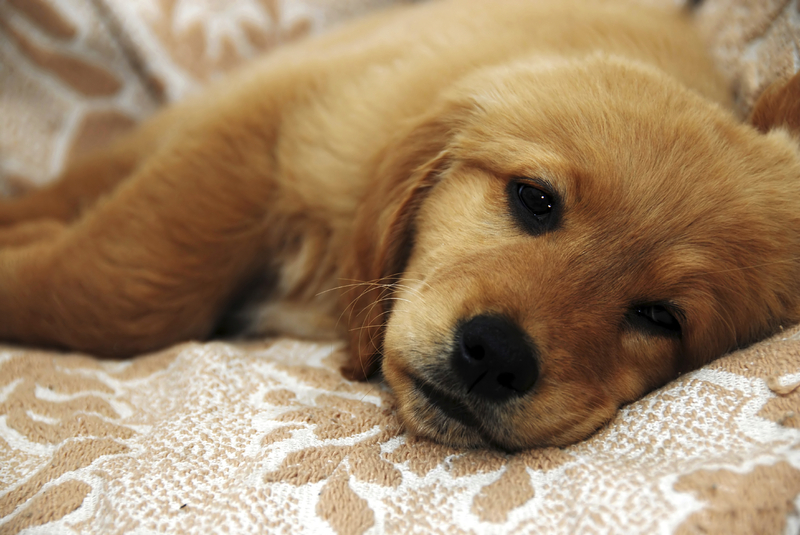 Pets become sick or injured, and their diagnosis and treatment isn’t always easy, especially when the problem is internal. We have more medical treatment options today, but pet owners have higher expectations for the help available to cure or heal their beloved pet. 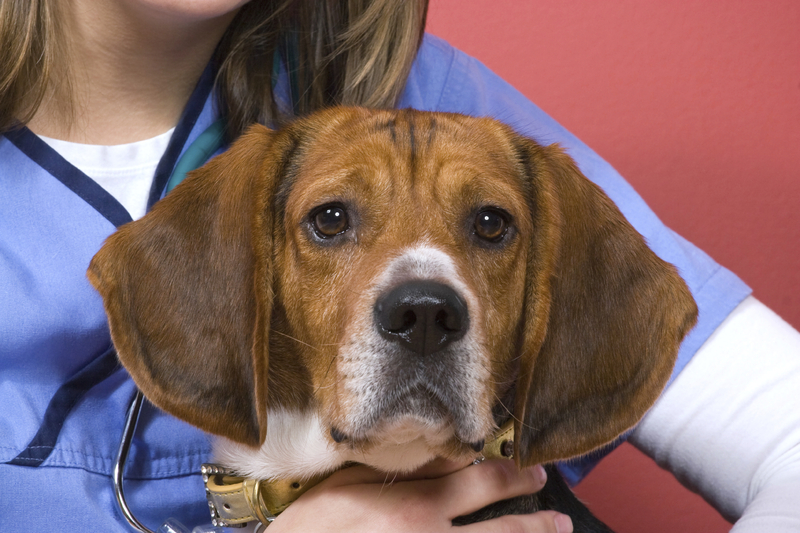 Veterinary medicine has come a long way in the last few decades, mirroring human medicine more and more. We are able to provide so much more in the way of advanced diagnostics and treatments than ever before. One of the more cutting-edge technologies being utilized by specialty hospitals such as Oakland Veterinary Referral Services is endoscopy. This newer diagnostic procedure can help us to diagnose and treat pets in ways that we never could before. 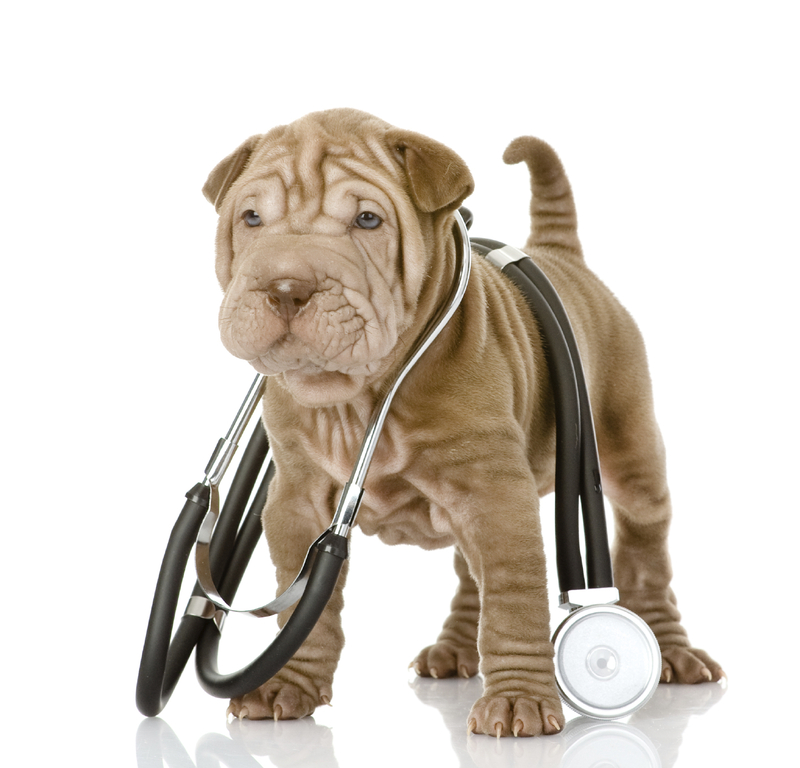 What is Endoscopy for Pets? Endoscopy is a term used to describe a procedure in which an endoscope is used to look inside of an animal. An endoscope is a small camera with a light attached. This device allows us to get a good look at places inside the body that were previously not easy to access. Many pet owners are resistant to the idea of placing a feeding tube in their beloved pet. The thought of their dog or cat being “hooked up” to tubes can be scary, and placing a feeding tube sounds extreme. In reality, however, feeding tube placement in animals is a very simple and helpful procedure that can help pets be stronger and healthier when they need it the most. Tube placement may be temporary or permanent depending on why it is needed and is often part of improving the quality of life for sick pets. How Is a Feeding Tube Placed in My Pet?